Teosinte is a wild grass that closely resembles the maize plant. Both the teosinte and maize have plant flowers with male and female parts found in different places. Teosinte also produces maize-like multi-stalked ears that yield 5 to 12 kernels. Its starch is harder than maize. 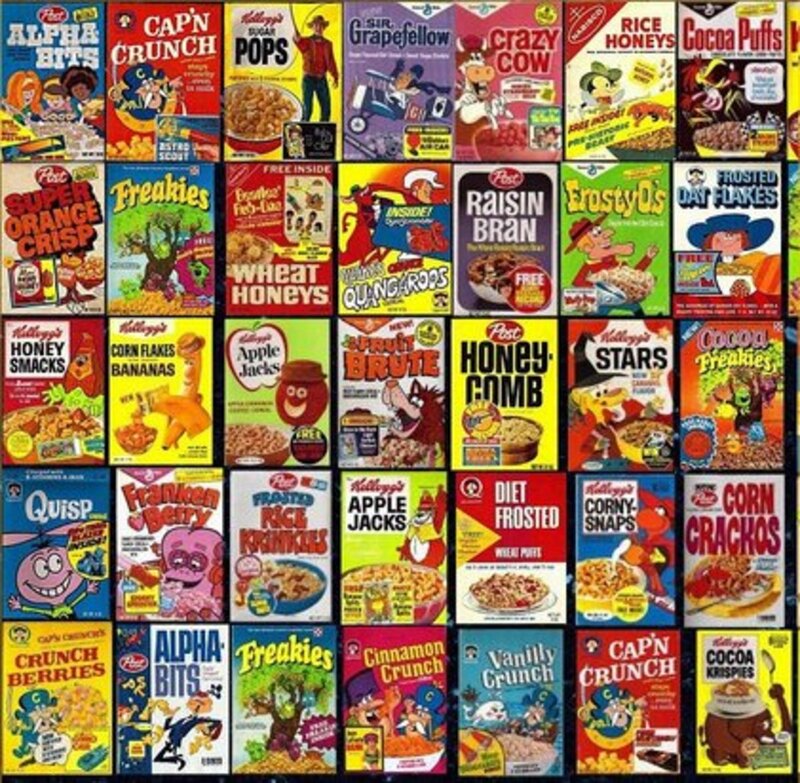 Maize is the top cereal grain cultivated and produced in many parts of the world. It is a grass domesticated for its seeds or kernels. Maize is the top crop grown in the United States; next top corn producer is China. Maize is a very good source of starch, maize gluten, and cooking oil (or corn oil). 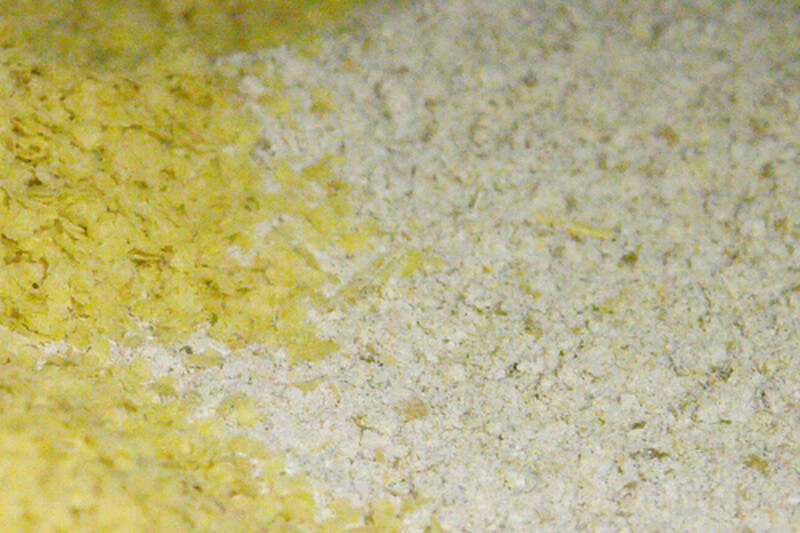 Maize flour (or cornstarch) is considered as major ingredient in home cooking and in commercially-prepared food products. The high fructose syrup derived from corn is used as sweetener and as an ingredient to make grain alcohol, which is the traditional source of bourbon whiskey. Starch from maize is also used to produce beer. The term ‘corn’ generally refers to cereal crops like maize, wheat, and barley. In the US and Canada (also in other English-speaking countries), ‘corn’ is common name for maize. The term ‘maize’ refers to ‘sweet corn’ in the UK and Ireland. 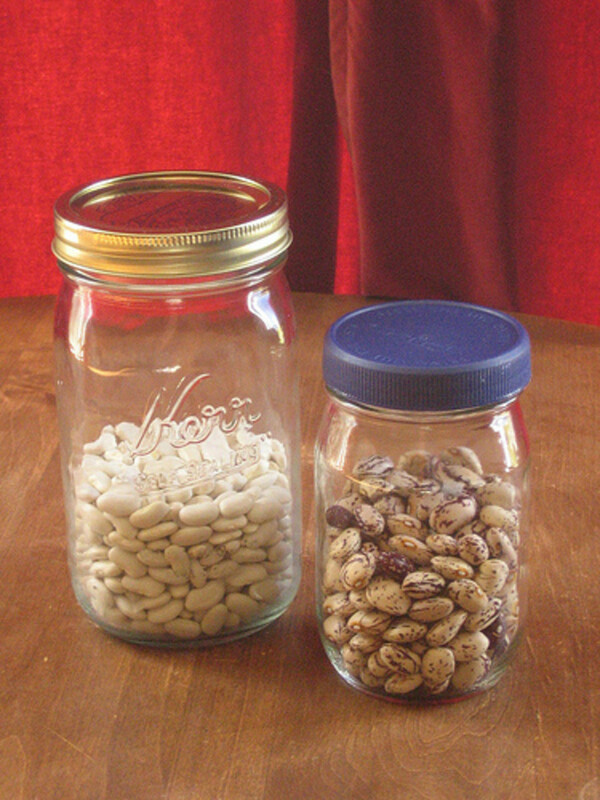 Amylomaize has high amylose content and yields amylomaize starch used in making bioplastics. 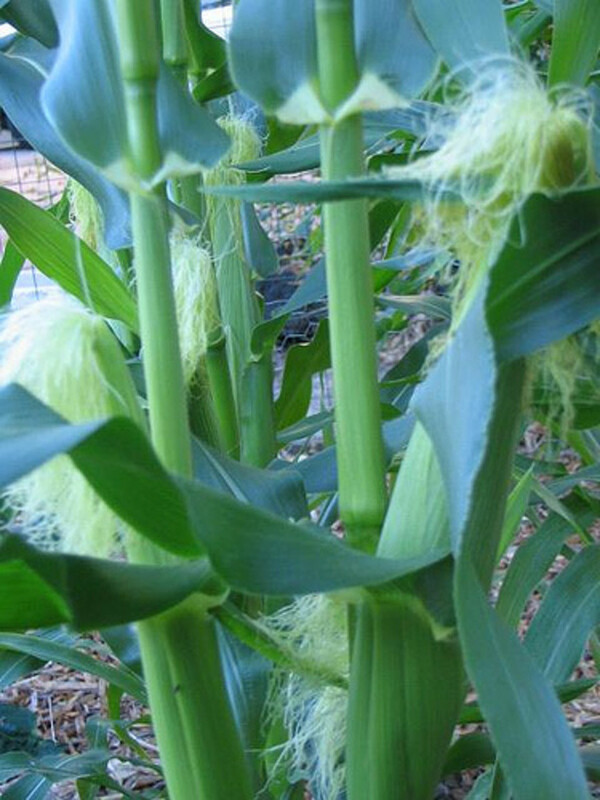 Baby corn (also called candle corn) is harvested early when corn ears are still very small, often a few days after corn silks appeared. 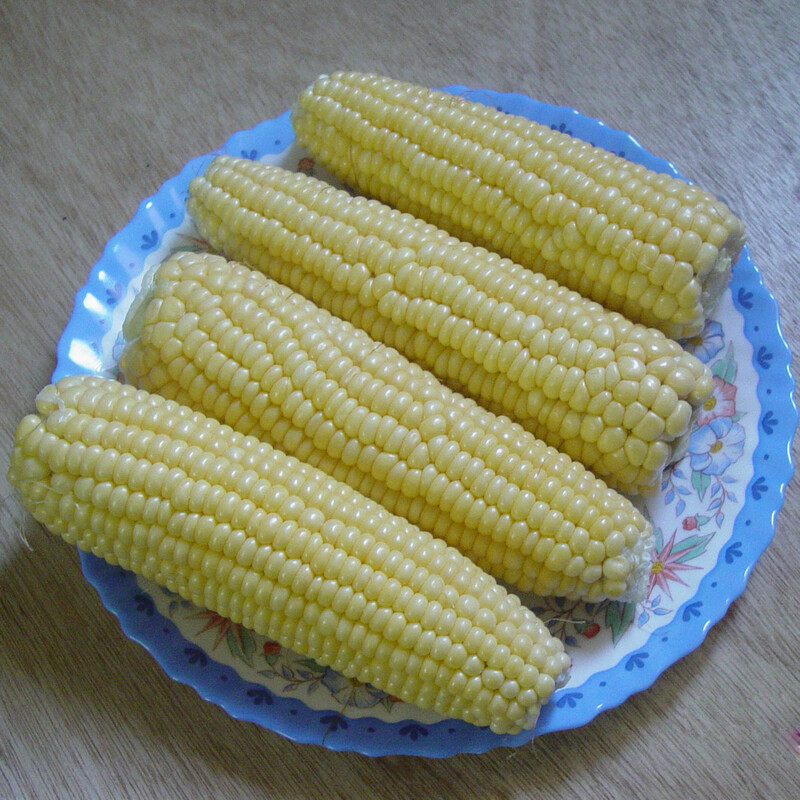 Baby corn is an important crop in Taiwan and Thailand. 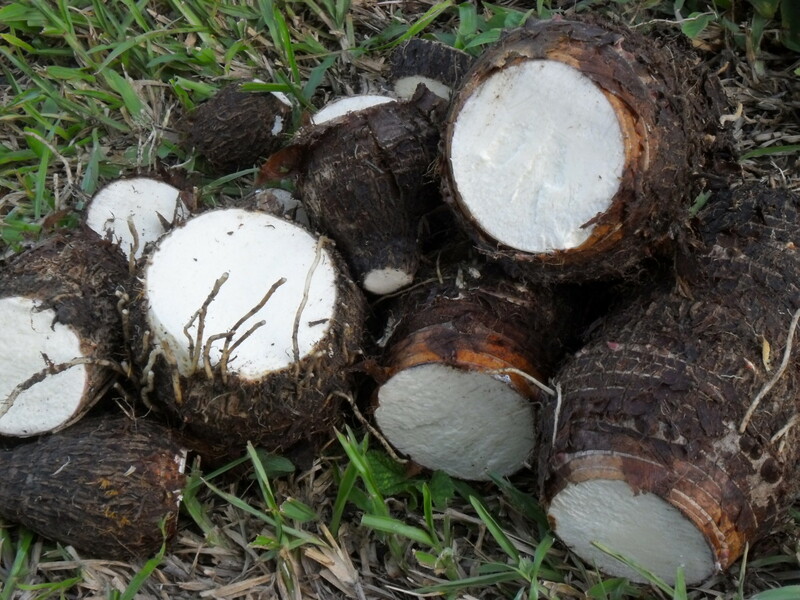 It is a common vegetable ingredient in Asian cuisine. Corn grains (or kernels; or seeds) are small in size (like a pea) and sometimes with different colors like black, glue-gray, purple, red, and green. 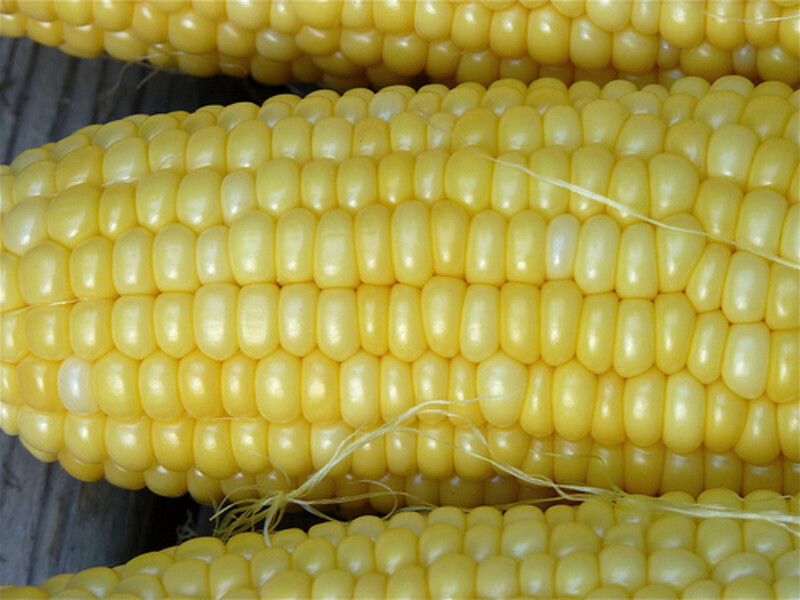 The common colors of maize are yellow and white. Corn cereal grains yield more flour and less bran than wheat cereal grains. But corn flour lacks the protein gluten found in wheat. Flint corn (or calico corn; or dent maize) is a different variant of corn that has very low water content and highly resistant to freezing. Its kernel is covered with an outer layer that is hard as flint. This corn variety is an ideal for popcorn. Pod corn (or tunicate maize) is an Indian maize variety grown not for commercial use. It is used in studying the origin of corn. 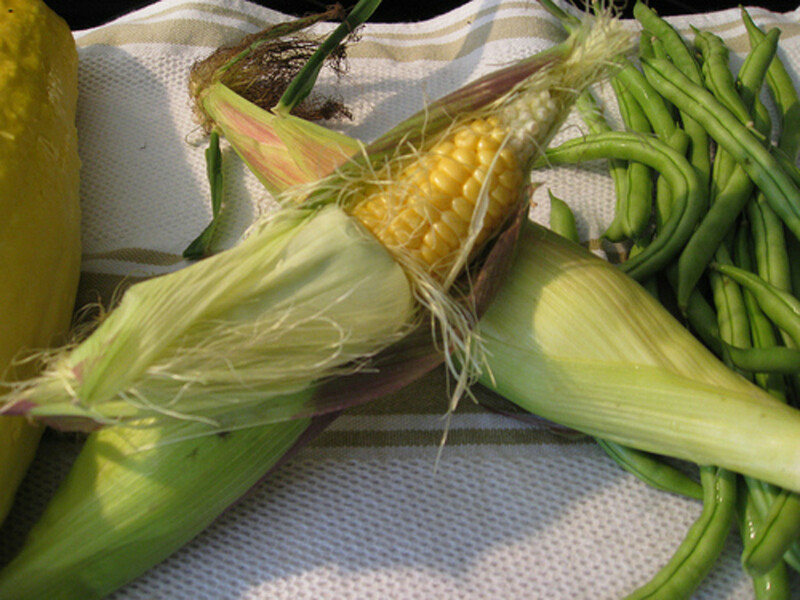 Pod corn has primitive characteristics that attracted botanists. Each kernel is individually enclosed inside a pod. Popcorn (or popping corn) is a corn ‘turned inside out’ through heating a corn kernel until it explodes and puffs up. Unlike other cereal grains, corn kernels are covered with a hull that seals in the moisture and the dense starchy filling inside. Pressure is allowed to build up inside the kernel until it ‘pops’. 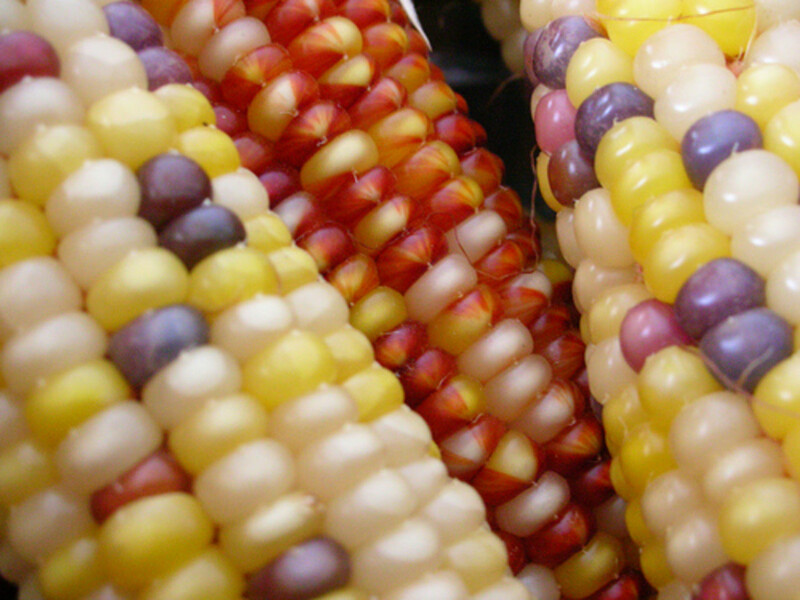 Striped maize is a corn plant variety that bears purple-colored corn kernels. It is considered as ornamental plant due to its striped leaves. Sweet corn (also called sugar corn, pole corn, or Indian corn) is a maize variety desired for its high sugar content and usually picked during the milk stage. Often consumed as vegetable, sweet corn tastes best when freshly harvested and before sugar content is converted to starch. Hence, sweet corn is canned or frozen when sold commercially. Transgenic maize (also referred to as GM corn, stands for genetically-modified) is a corn variety that has been modified to produce plants resistant to herbicides and insecticides. GM maize is also considered as Hybrid corn. Waxy corn, (also referred to as Chinese maize because it was found in China in 1909), becomes the alternative source of starch when Japan stopped supply of tapioca in the US. 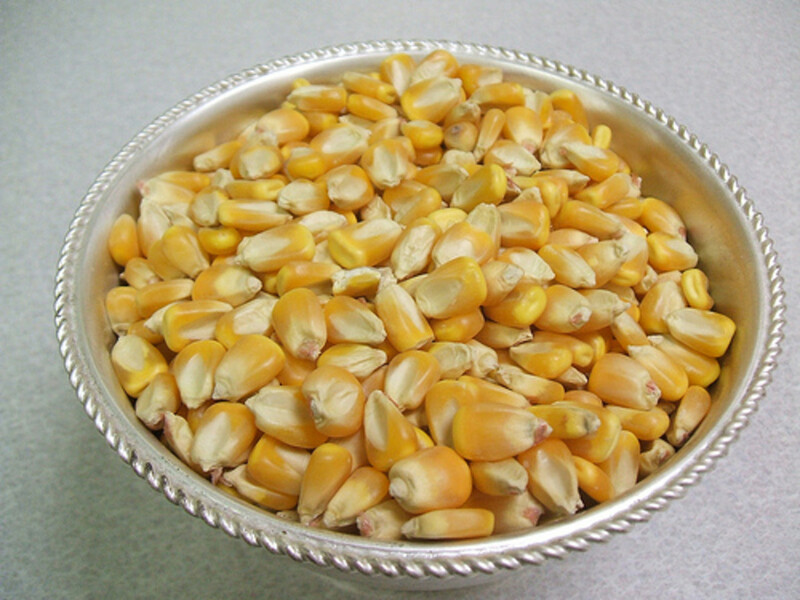 Waxy corn is a maize variety that contains only amylopectin and no amylose starch; unlike the dent maize variety, which contain both molecules. Waxy maize is the counterpart of the glutinous rice. Maize is widely cultivated in the United States but only a small percent is intended for human consumption. Maize is mostly grown to feed domesticated animals (like cattle and hogs) as forage, grain, fodder, and silage (fermented corn stalks). Dog foods and fish baits (called dough balls) contain maize meal. 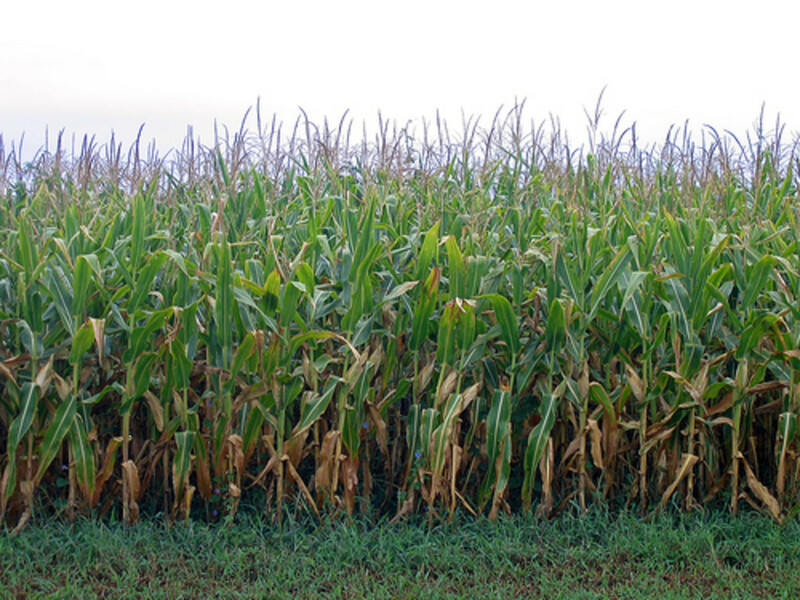 Other uses of maize starch: bioplastics, fabrics, adhesives, and other industrial and chemical products. 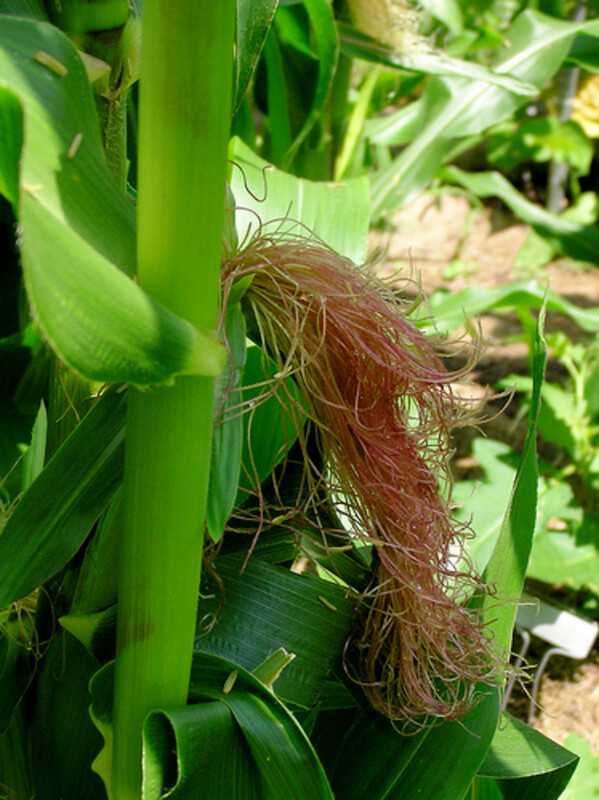 Corn silk, which is actually the flowers of maize (or female organ), is a popular food supplement with medicinal values. 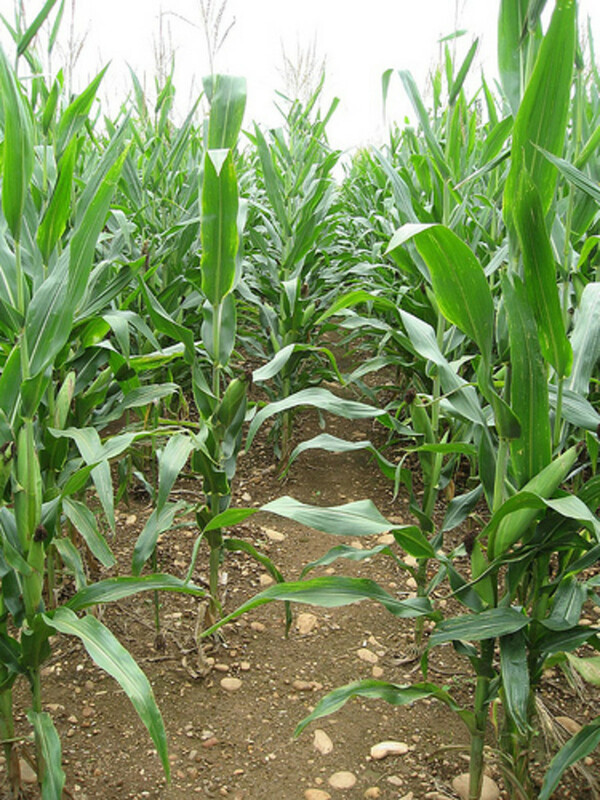 Lately, maize is used as an important ingredient for the production biofuel (or ethanol fuel). Wheat is on the 3rd spot as the world’s widely grown cereal grain, next to maize and rice. 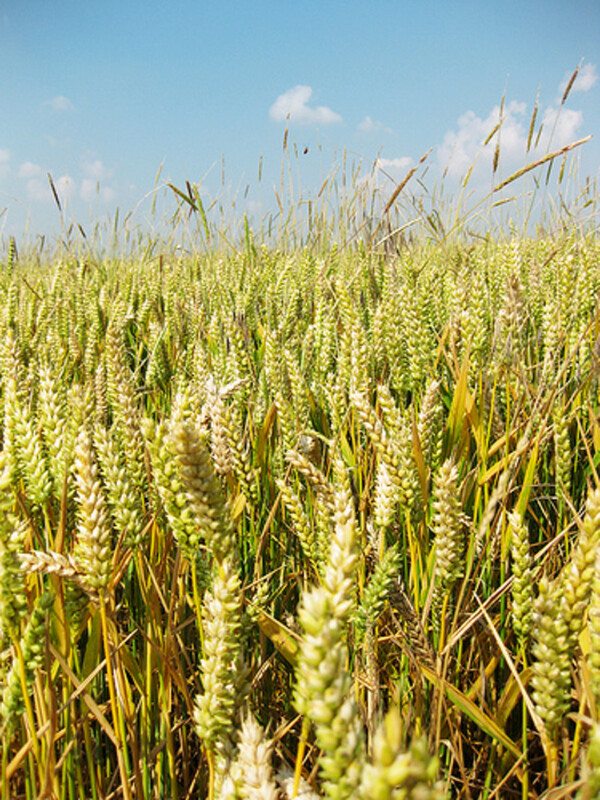 Historically, wheat has been domesticated since 9,000 BC. 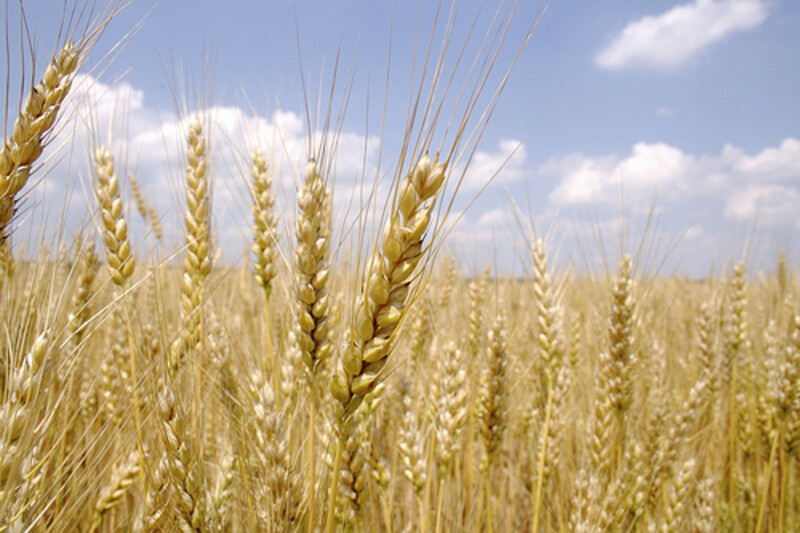 Wheat has been a staple food in some parts of Turkey. Commercially, wheat is considered as a cash crop because the popular foods that are made of flour used wheat flour. There is a large and constant demand for the wheat grain. 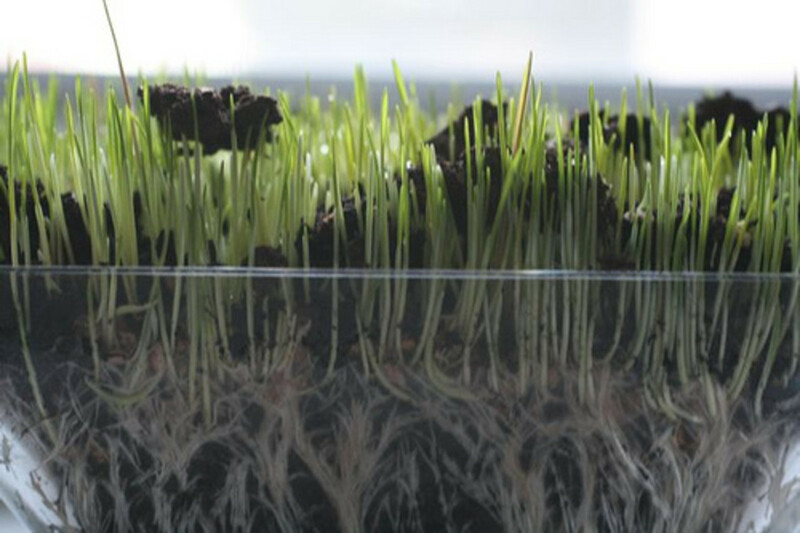 Wheat grass became one of the most important crops mainly due to its wheat grain used to produce flour. Wheat is also fermented to make beer and other alcoholic drinks. 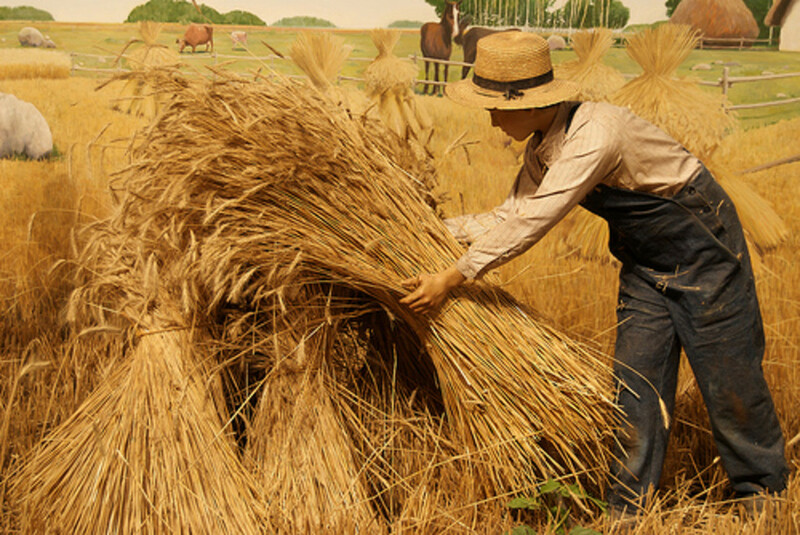 As forage for livestock, wheat is cultivated in a limited scope; but its straw is used as roofing thatch. 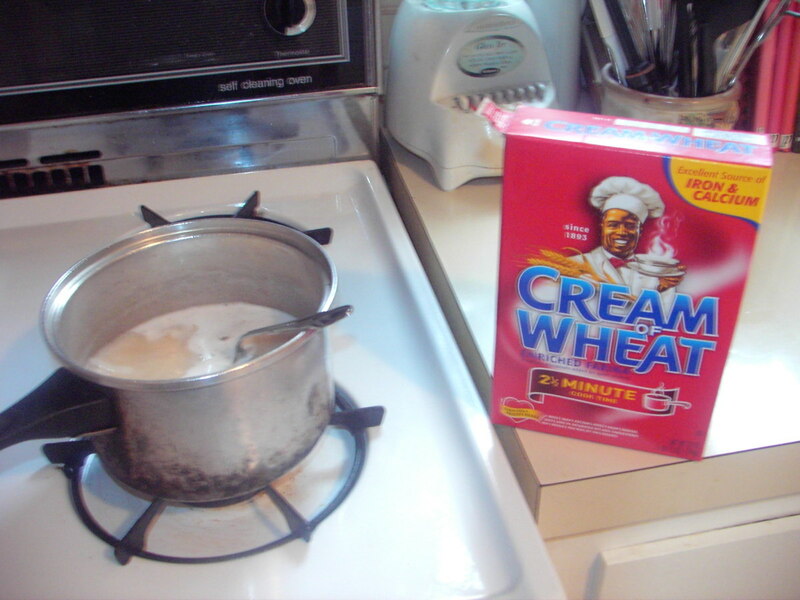 Wheat’s carbohydrate content is largely starch, which is an important commercial product from wheat crop. 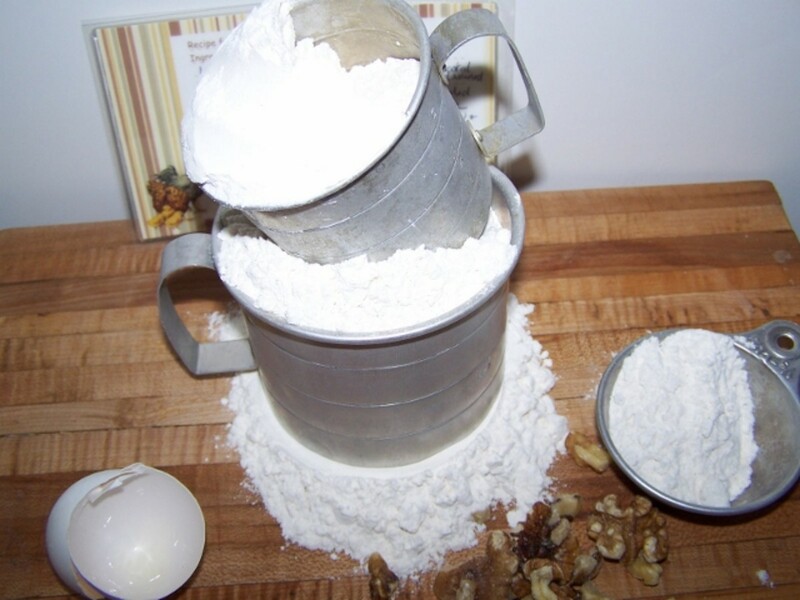 Principal parts of wheat flour are: starch and gluten (a sticky substance composed of proteins glutenin and gliadin). People with celiac (also spelled coeliac) illness are advised to rule out gluten from their diet. This condition is caused by adverse reaction of the body’s immune system to gliadin - a gluten protein contained in wheat. Celiac is caused by a negative reaction to wheat proteins; while wheat allergy may involve a lot of causes such as contact allergy from exposure. Common wheat (also known as Bread wheat) is the most widely grown wheat hexaploid specie in the world. 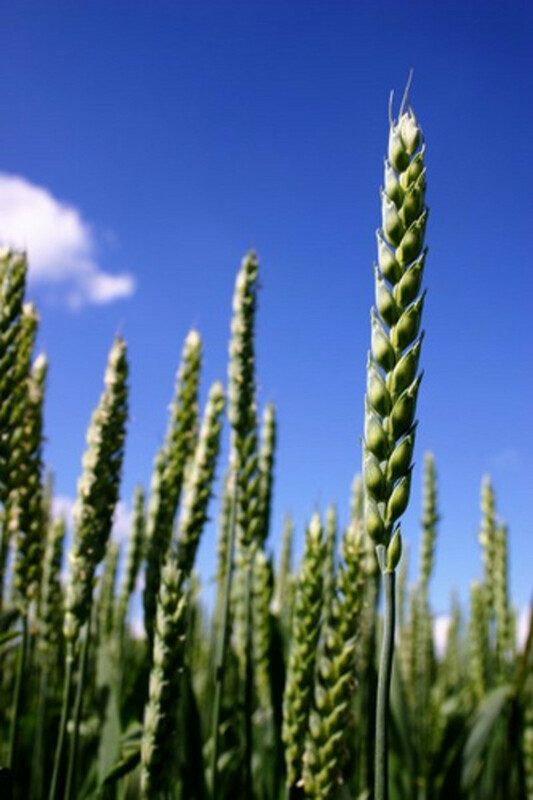 Durum is the only tetraploid wheat variety cultivated in many areas. It is second to common wheat. Einkorn is a diploid wheat specie that has wild and domesticated variants. 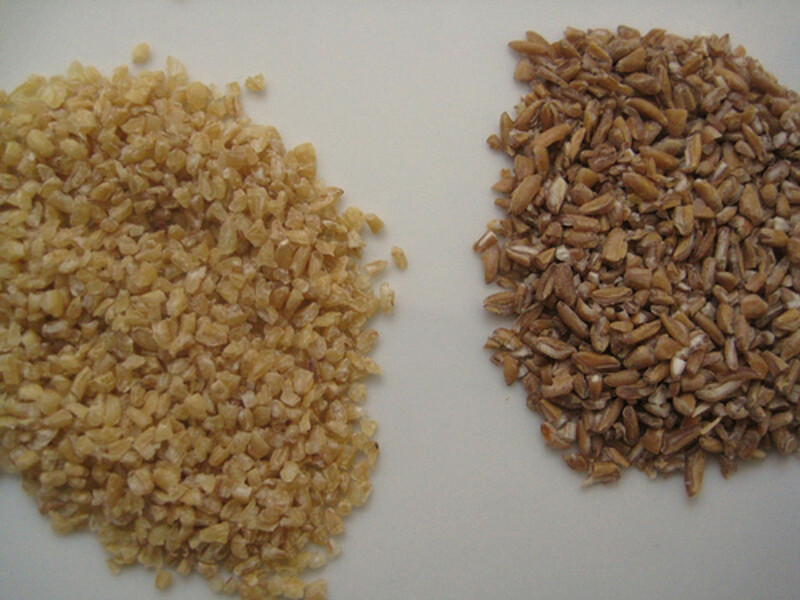 Emmer is a tetraploid wheat specie that is no longer widely used. 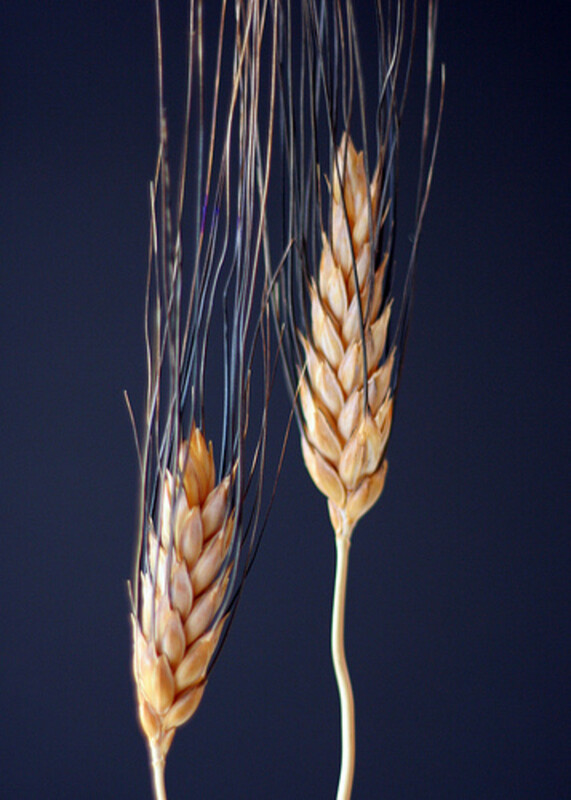 Spelt is a hexaploid wheat specie that has limited cultivation. A very unusual corn and one of the prettiest types of corn available today, Japonica Striped Maize has both variegated leaves and colorful ears. Leaves are striped white, green, yellow and red-pink. Thank you, PhoenixV :) I love your avatar! Nice hub, seeing the corn fields reminds me of home on the farm as a child. You have a wealth of information on this well liked grain. Congrats on being selected as one of this week's "Best Hub" nominees. Good luck to you! This is a very well written and informative hub. I learned something new which is always awesome!